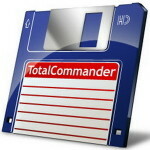 SpeedCommander Pro Free Download Latest version for Windows. It is full offline installer standalone setup of SpeedCommander Pro Utility for 32 bit 64 Bit. 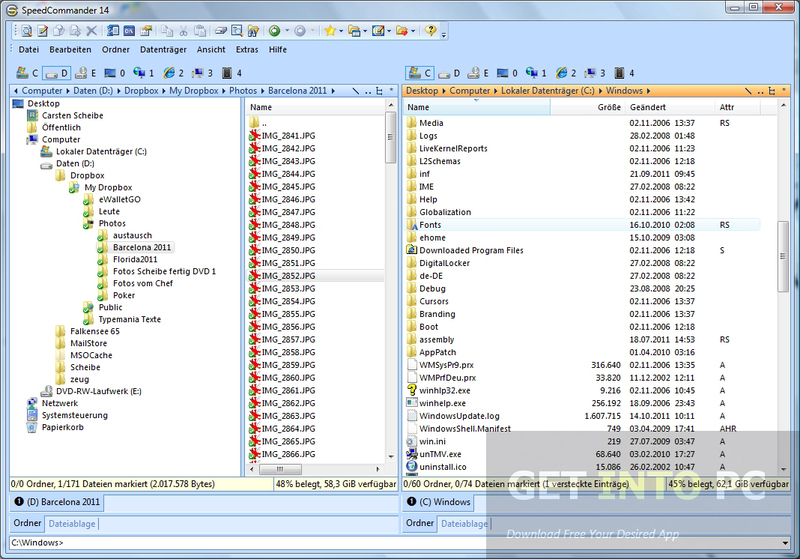 SpeedCommander Pro is a file manager that can manages your files better than Windows Explorer and that too with improved speed as its name is suggesting. You can rename, copy or move a file with more efficiency and speed. It hasa very simple and interactive interface with which you can navigate your files quite easily as it has an option of split view by which you can see both the source and target window for speedy action. With SpeedCommander Pro you can rename multiple files at a time as it contains a multiple rename tool. 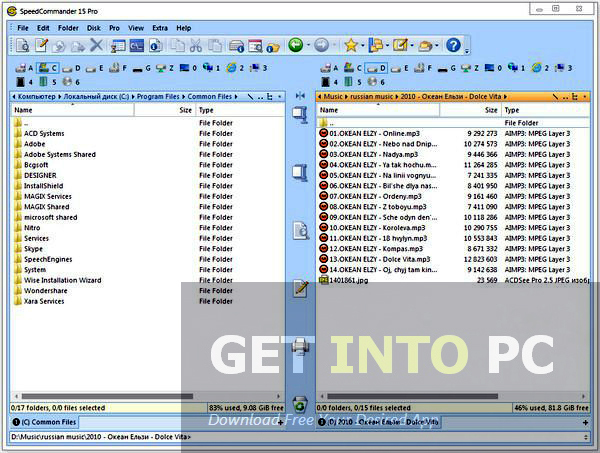 The files can be compressed into many formats like ZIP, RAR and 7Z easily. Apart from compressing files and folders you can extract the files from archive and you can also change the attributes of the file. A very powerful and comprehensive search function has also been included in SpeedCommander Pro by which you can search any file of your liking. Most frequently used functions can be performed via shortcuts which makes the task completion more speedy. Like F5 for copying, F8 for deleting a file. With SpeedCommander Pro you can format your drive as well. You can also easily connect to FTP and a built in browser can also be used. SpeedCommander Pro also contains a comprehensive help file which will assist you to operate the application efficiently. The application is very light on the system. 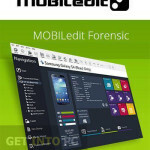 The application is bundled with lots of great feature but it has one shortcoming that it is only available in German language. Below are some noticeable features which you’ll experience after SpeedCommander Pro free download. 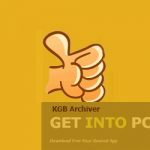 A file manager that can manage file better than Windows Explorer. Can rename, copy and move a file easily. Simple interface with split views. 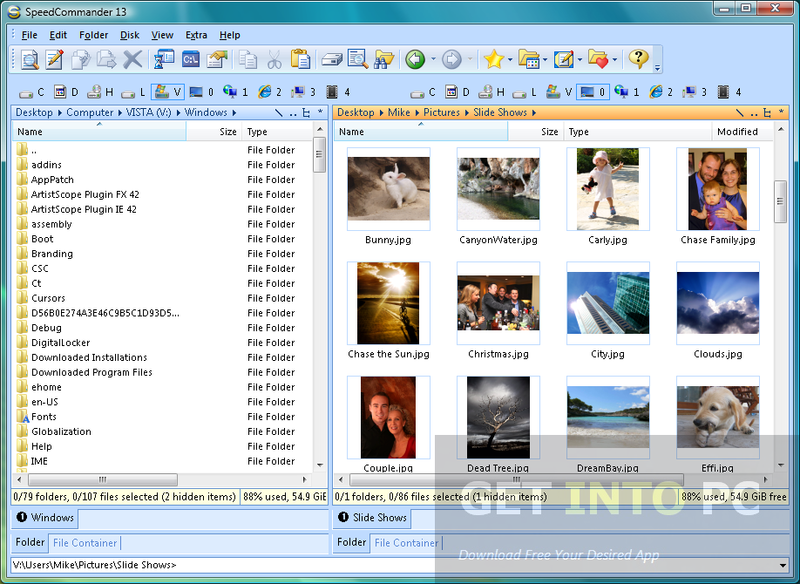 Can compress files and folders into various formats. Can change the attributes of the files. A powerful search function included. 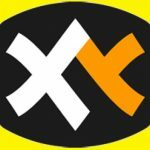 Can easily connect to FTP. Available in German language only. Before you start SpeedCommander Pro free download, make sure your PC meets minimum system requirements. 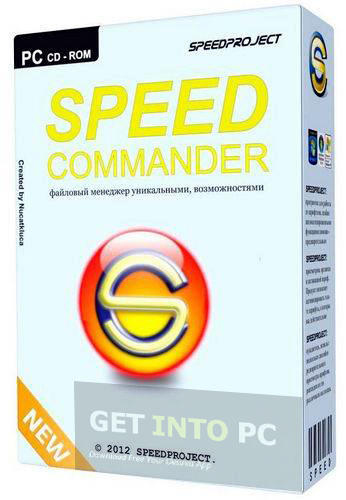 Click on below button to start SpeedCommander Pro Free Download. This is complete offline installer and standalone setup for SpeedCommander Pro. This would be compatible with both 32 bit and 64 bit windows.